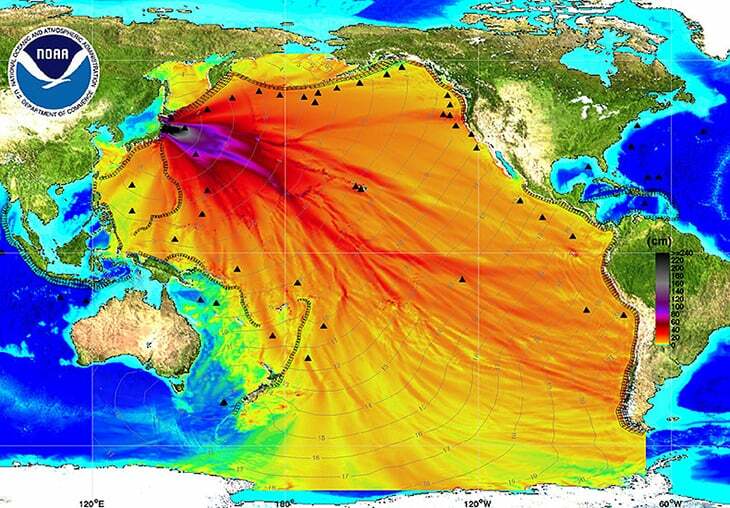 It should come as no surprise, then, that Fukushima has contaminated the entire Pacific Ocean in just five years. 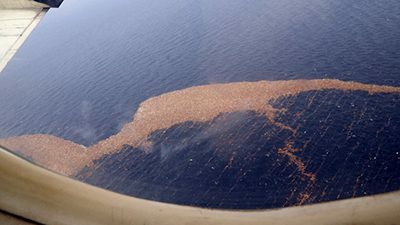 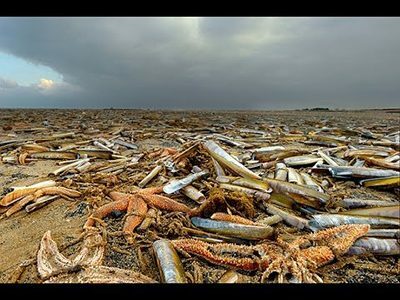 This could easily be the worst environmental disaster in human history and it is almost never talked about by politicians, establishment scientists, or the news. 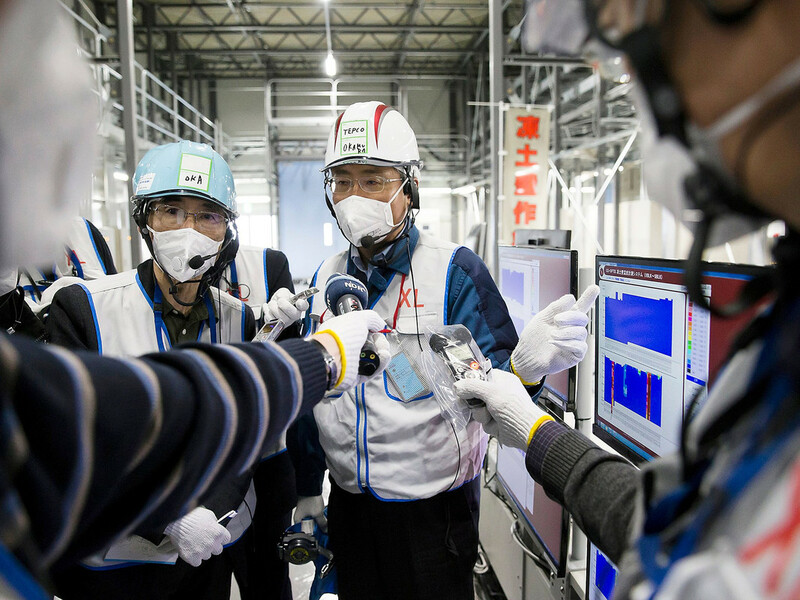 It is interesting to note that TEPCO is a partner with General Electric (also known as GE), one of the largest companies in the world, which has considerable control over numerous news corporations and politicians alike. 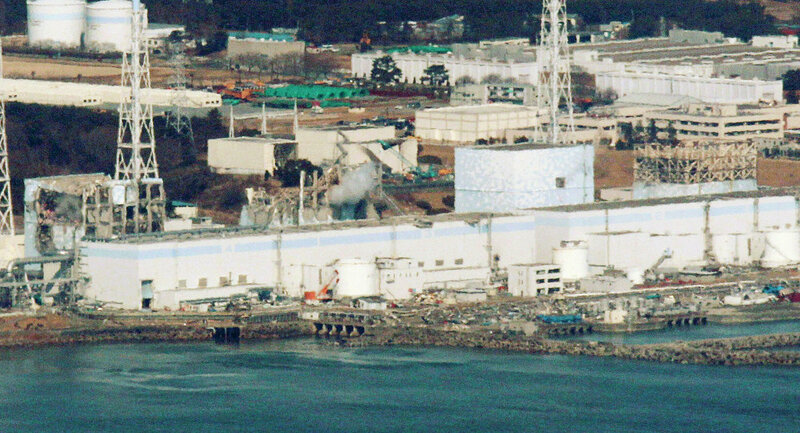 Could this possibly explain the lack of news coverage Fukushima has received in the last five years? 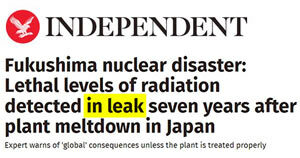 There is also evidence that GE knew about the poor condition of the Fukushima reactors for decades and did nothing. 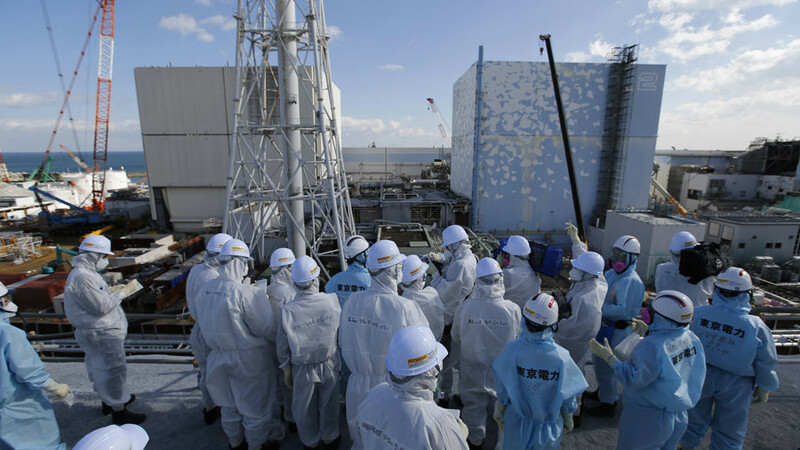 This led 1,400 Japanese citizens to sue GE for their role in the Fukushima nuclear disaster.